Enjoy hanging out with former students? Like traveling frequently to away games and to visit A&M Clubs around the world? Enjoy helping Aggies connect with one another? Come work at The Association of Former Students! We have a full-time position open now for coordinator of Former Student Programs. This position is one of our primary liaisons to A&M Clubs worldwide. 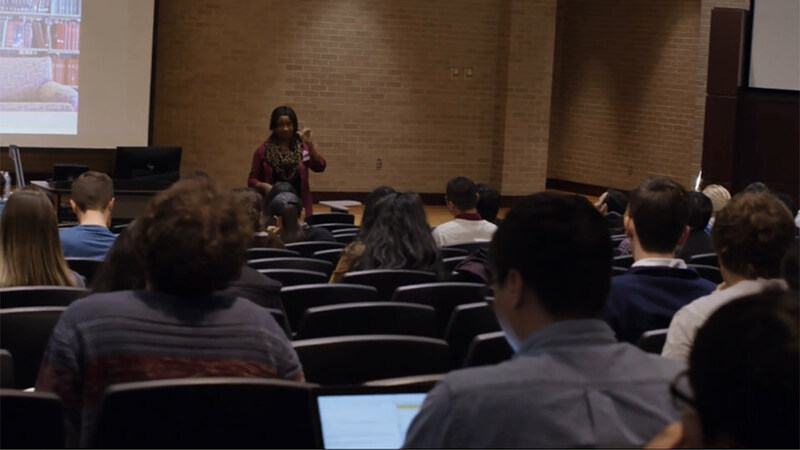 You’ll travel extensively as an ambassador of The Association and work every day with fun, dedicated people who are committed to the best interests of Texas A&M. Collaborate with Club officers to increase membership and support of both the Clubs and The Association of Former Students. Speak on behalf of The Association at meetings and events. 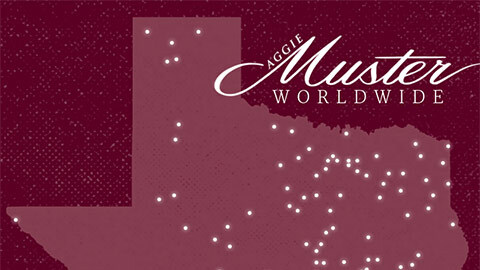 Help plan the annual worldwide Aggie Musters. 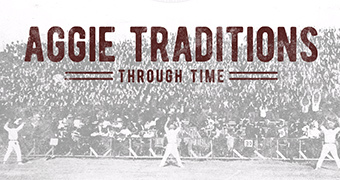 Coordinate Midnight Yell Practice and All-Aggie Tailgates with local A&M Clubs for football away games and bowl games. Assist with Coach’s Nights and many other Club events. 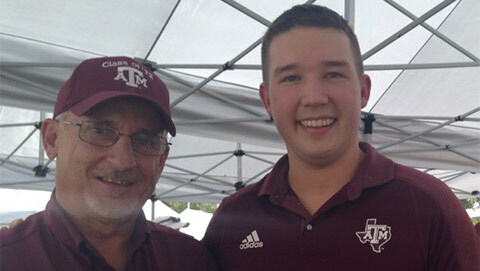 Help with other Association events such as Aggie Ring Day and the Distinguished Alumni Gala. You can find the link to the detailed job description and application instructions at tx.ag/AssociationJobs. You can also get a bit more insight into some of what this position does by watching these videos that feature some of our Former Student Programs team in action. We have lots of fun here at The Association of Former Students while making a real difference for Texas A&M and the Aggie Network. Come join our team!